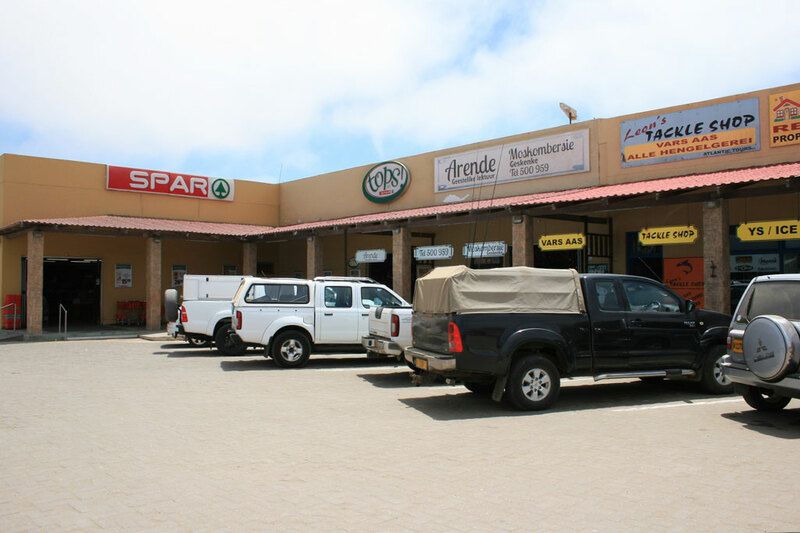 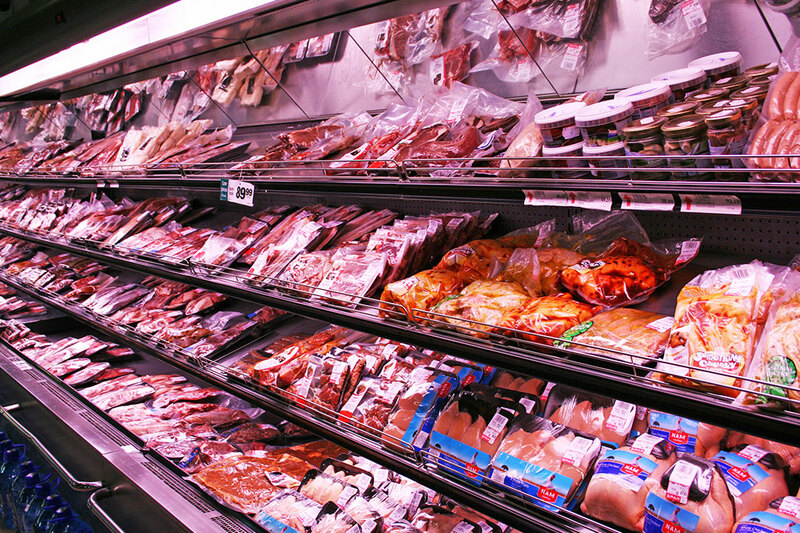 Henties Bay Spar & Tops is the shopping destination of choice for both discerning local shoppers as well as many holiday makers who descend on this beautiful part of Namibia and fisherman’s heaven. 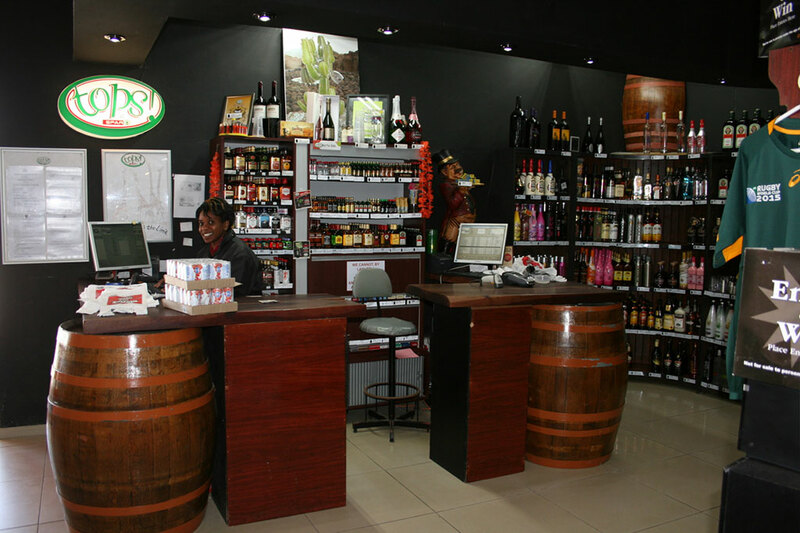 We also offer a TOPS Bottle Store which is attached to our store’s premises for your convenience and safety. 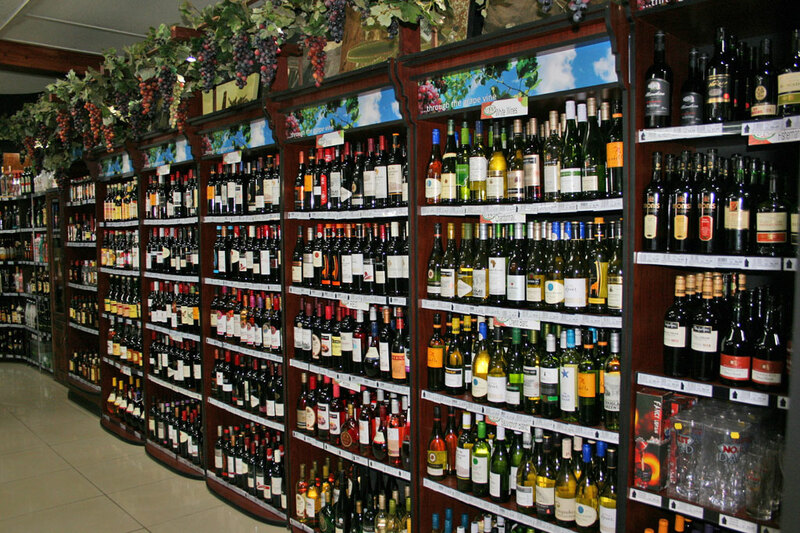 This elegant liquor outlet boasts many famous South African and Imported Wines, Spirits and Liquors. 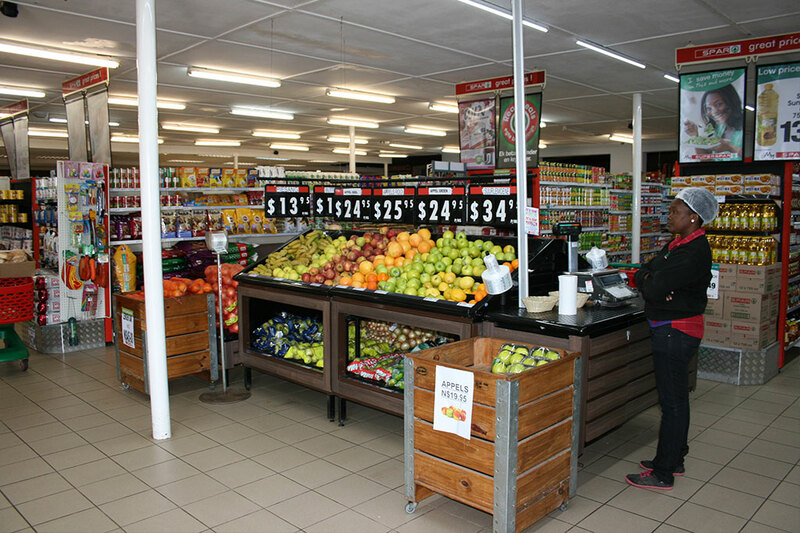 The store is managed by the Agenbag family and their loyal and friendly team.